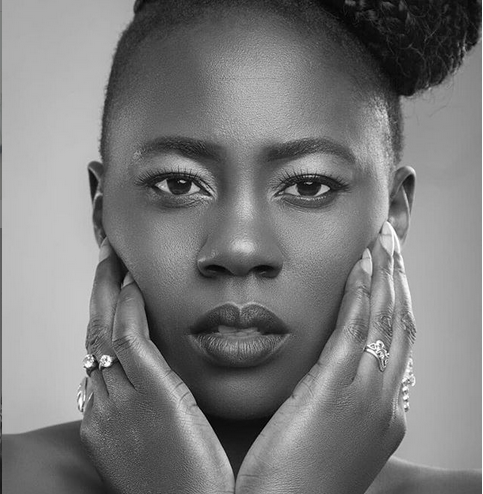 Controversial singer Akothee is on the social media again and this time she has decided to attack the media for calling her for interviews. The self proclaimed president of single mothers has been trending for so long after a video of her and photos emerged opening her legs on stage as she performed to fans. 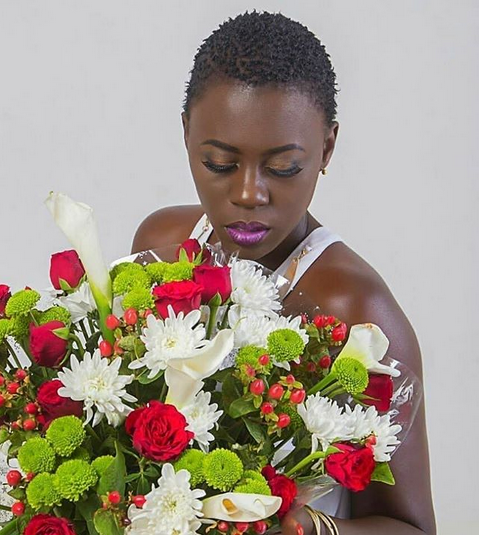 Akothee is among the richest female musicians in Kenya is never ashamed of showing off her luxurious lifestyle and even the treatment she gives her parents and her five children. The loto hit maker has declared that she is not a role model to anyone and that even her children can only pick what they want to pick from her. Team Stoner Bring Us Another Trap Song, Buds by Mawinch and Boutross.